A system of public reception offices throughout Russia is to help citizens address complaints and suggestions directly to the President. 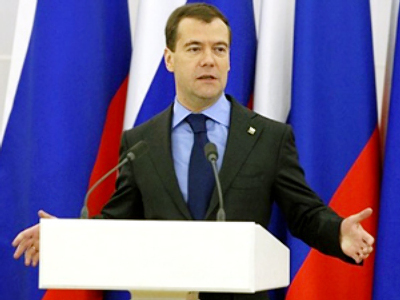 Dmitry Medvedev tested the system on Thursday when he visited the branch in Moscow after its renovation. In an hour-and-a-half session, the Russian leader talked to a dozen ordinary visitors and regional officials via a video link. “Talking to people is one of the most important parts of our work during the crisis, when the number of problems is rising. 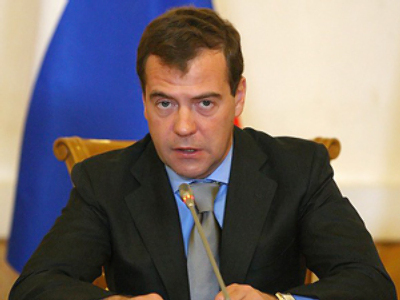 This work must be ongoing,” cites Medvedev to Interfax news agency. The President plans to hold similar events at least twice a year, and people in Moscow may get to see him personally and tell him about their problems. 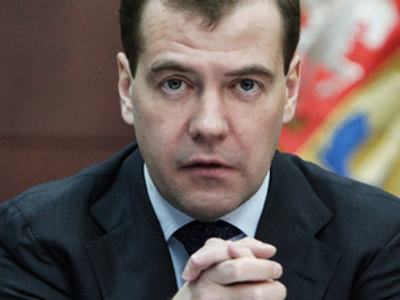 The Presidential reception offices work daily, except Sundays, eight hours a day, reports ITAR-TASS. Each has lawyers, sociologists, therapists, and medics attending to visitors, and collecting their requests. 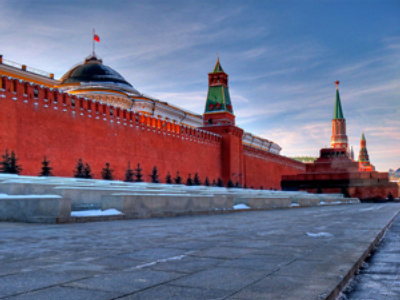 The Moscow branch has 250 visitors per day on average. 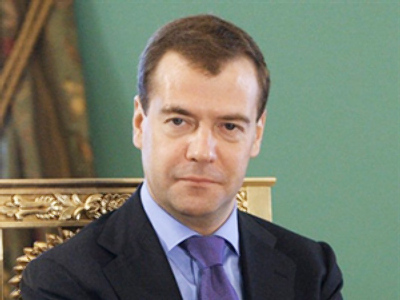 The Presidential administration received almost a million messages addressed to Dmitry Medvedev last year, said the administration’s PR specialist, Vyacheslav Yakushev. Many people ask the head of state to solve their personal problems, but suggestions on how to improve governing and deal with the financial crisis were also common. 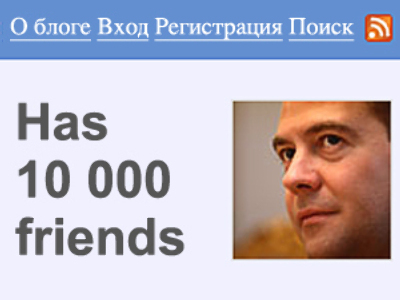 Dmitry Medvedev has introduced several new ways to communicate with the people after coming into power. He started a videoblog, which was an instant hit among Russian internet surfers. He also regularly gives interviews to leading TV channels discussing pressing issues.